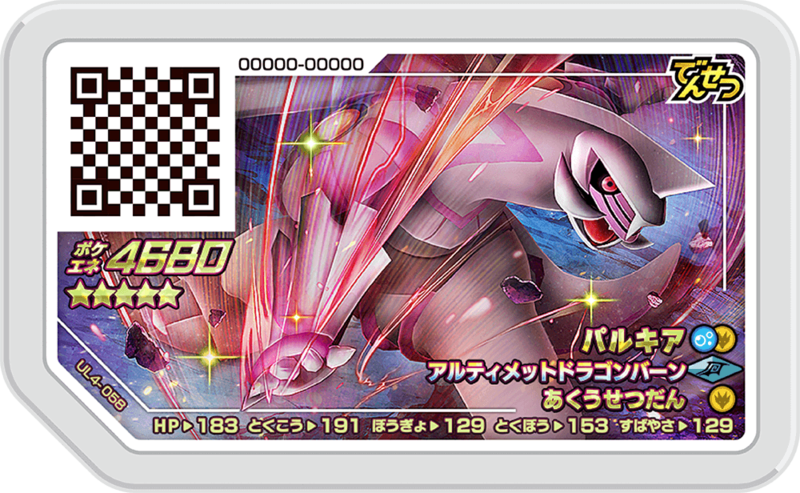 Ultra Legend Set 4 was released on Thursday, February 14th, 2019. 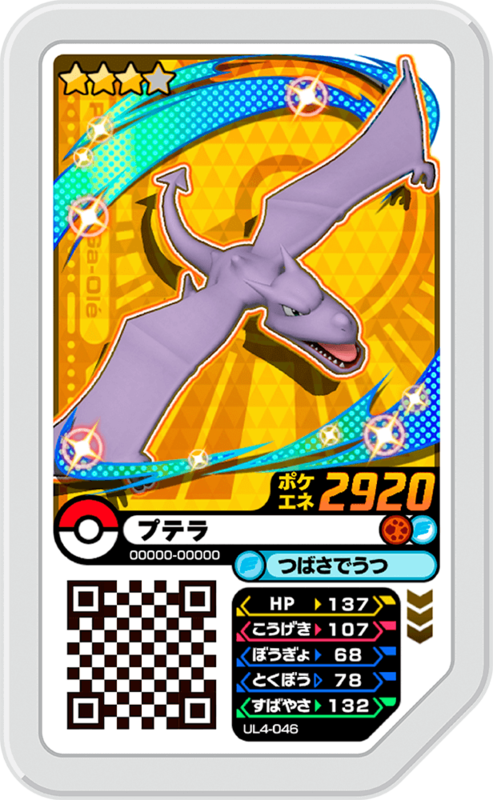 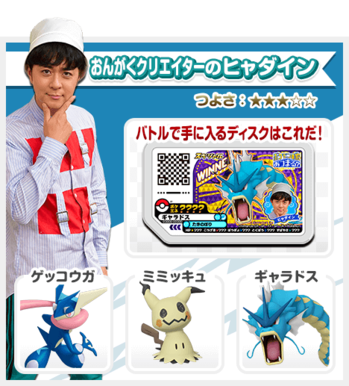 The set featured trainer battles with the hosts of Pokénchi, there is course where players can encounter Dialga and Palkia as well as a course to meet the Legendary Pokémon Latios and Latias. 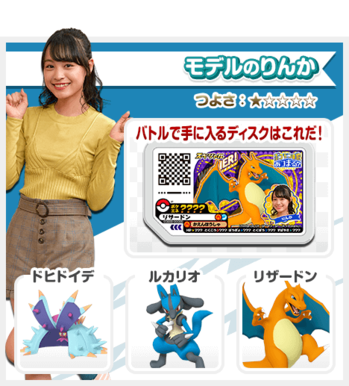 Starting on Sunday, February 17th, 2019, players were able to battle all four hosts of Pokénchi in the Battle with Trainer mode by selecting the Pokénchi icon in the selection menu. 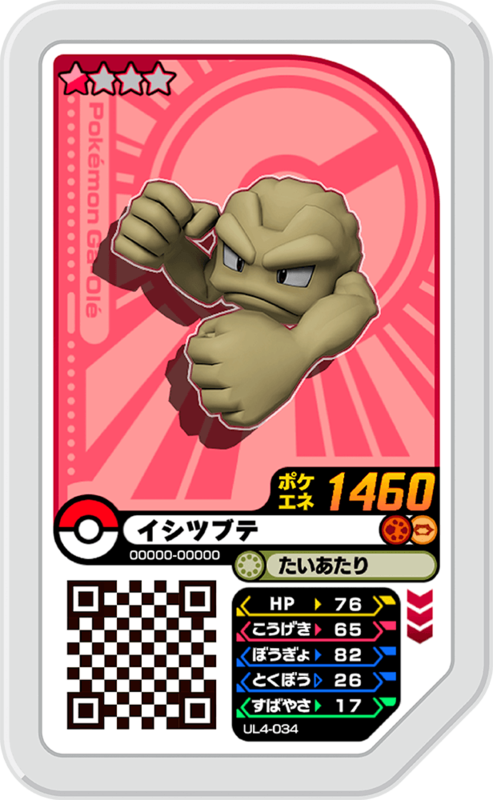 Not only that, but when a player battle the Trainers in this update, they'll receive special Ga-Olé disks featuring the Pokénchi residents! 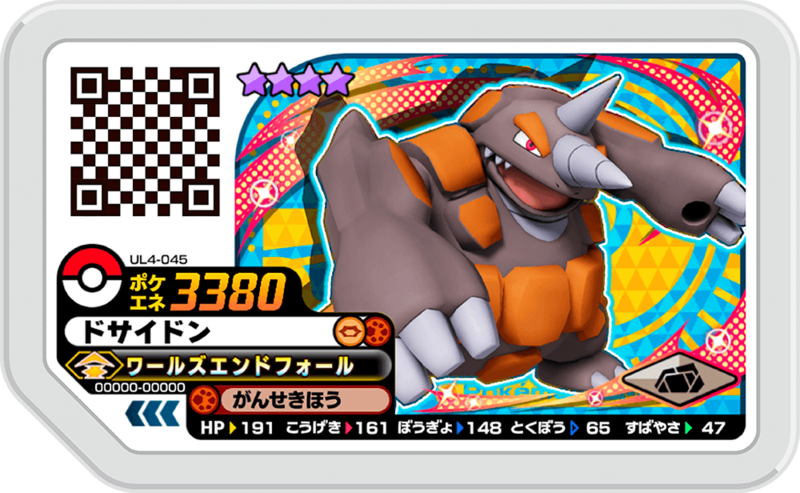 If they're able to win, the disks have the word "WINNER" on them! 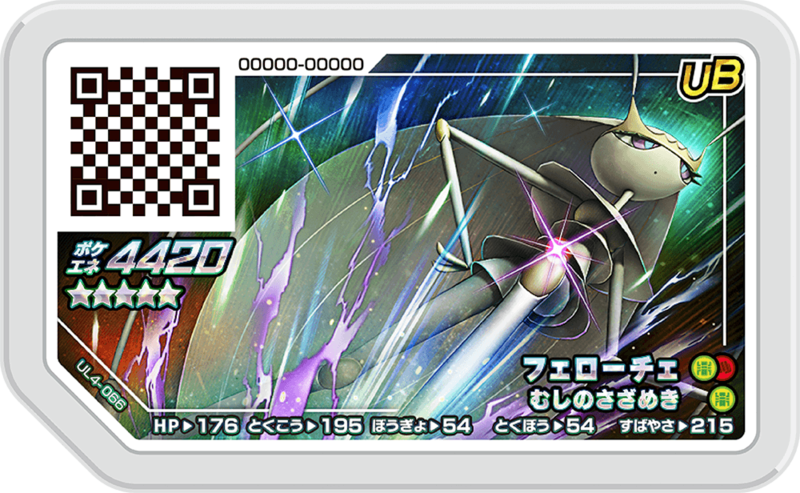 Try the disks out in battle and see how powerful they are. 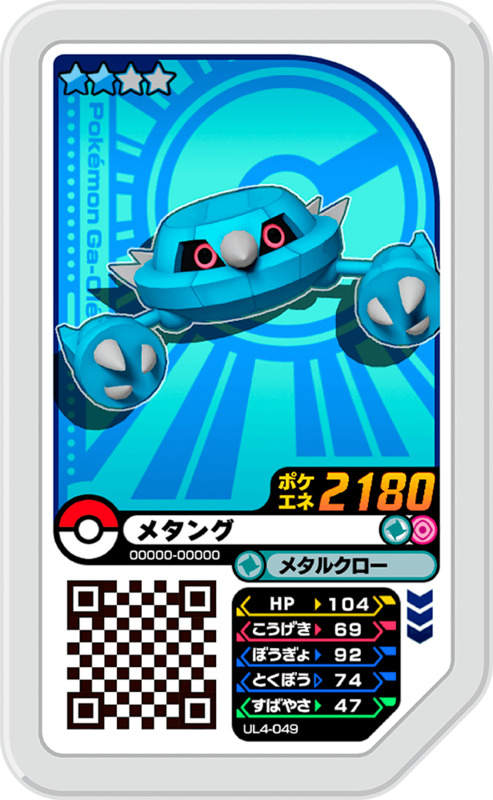 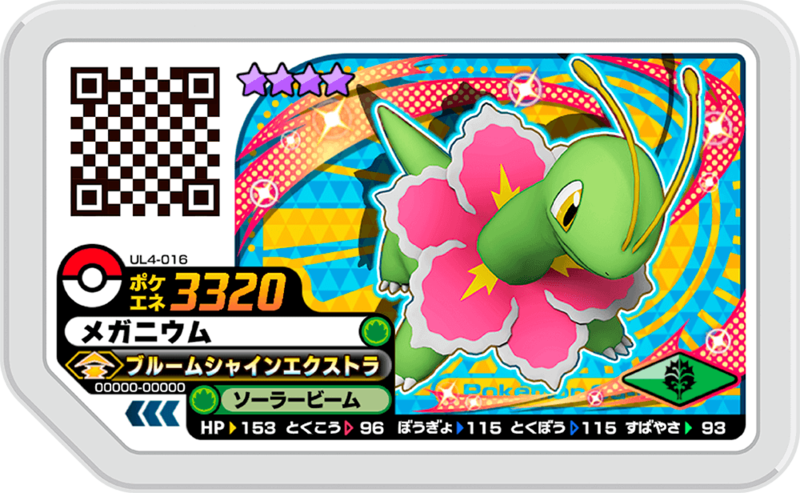 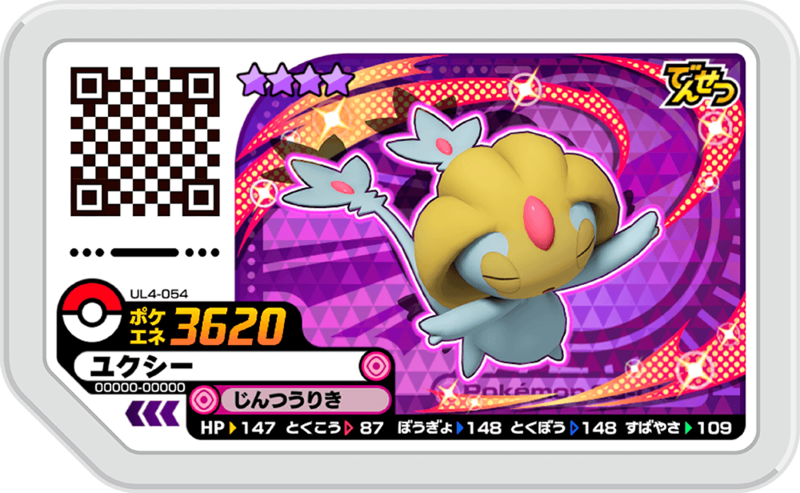 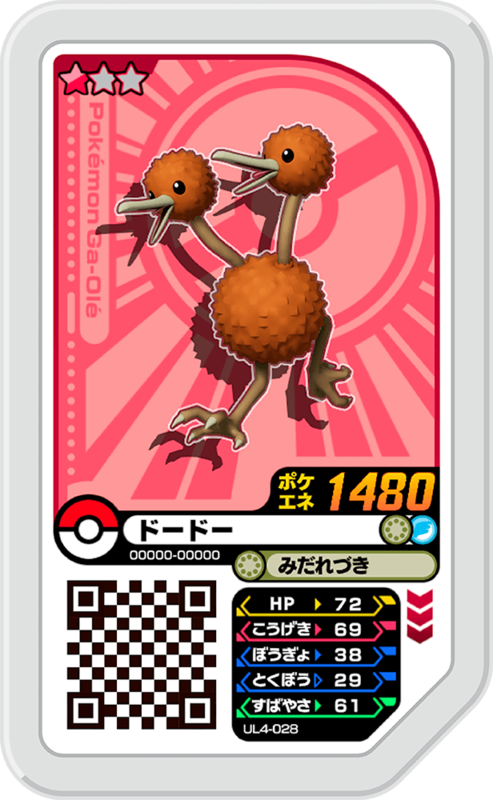 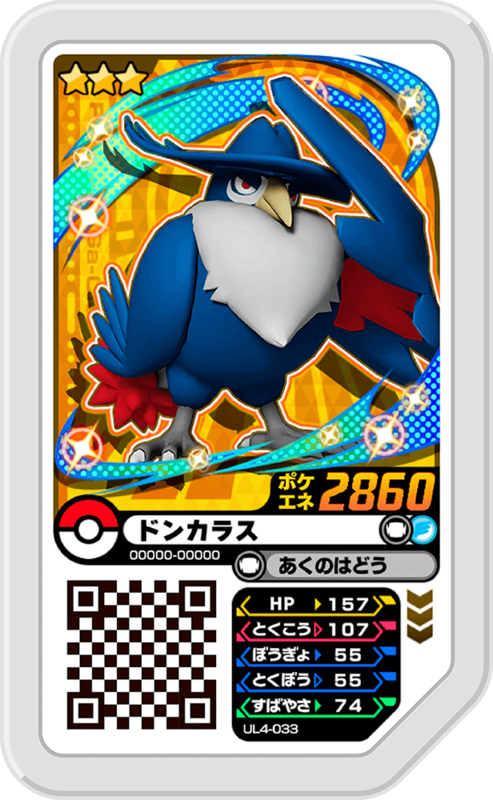 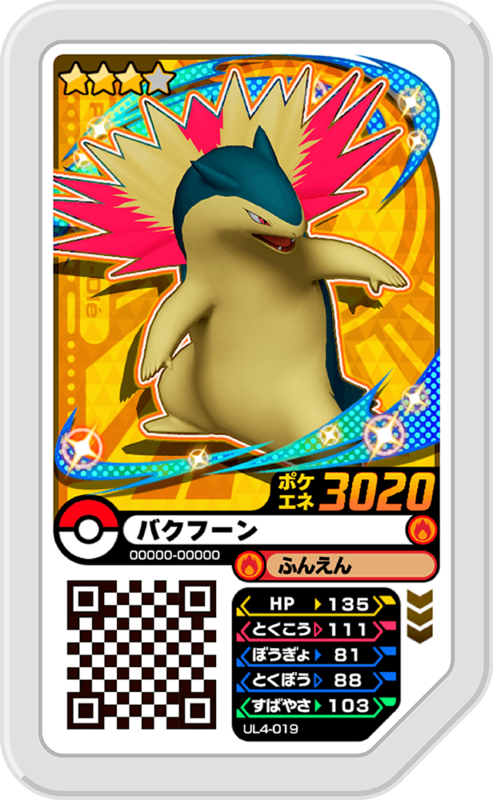 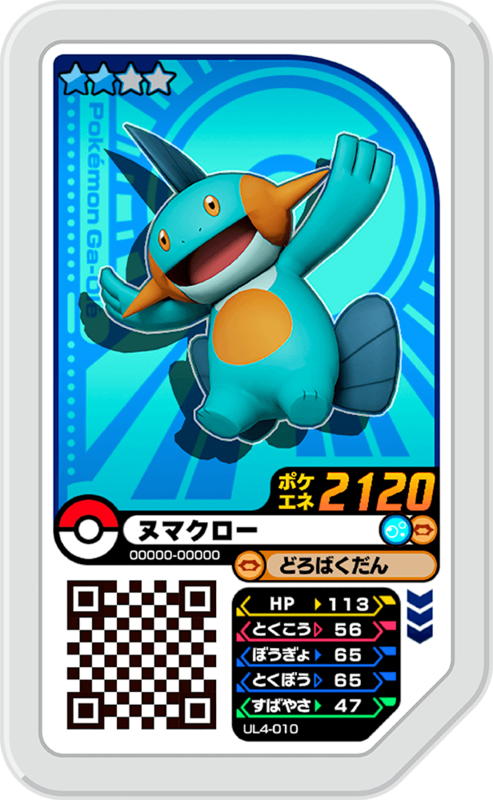 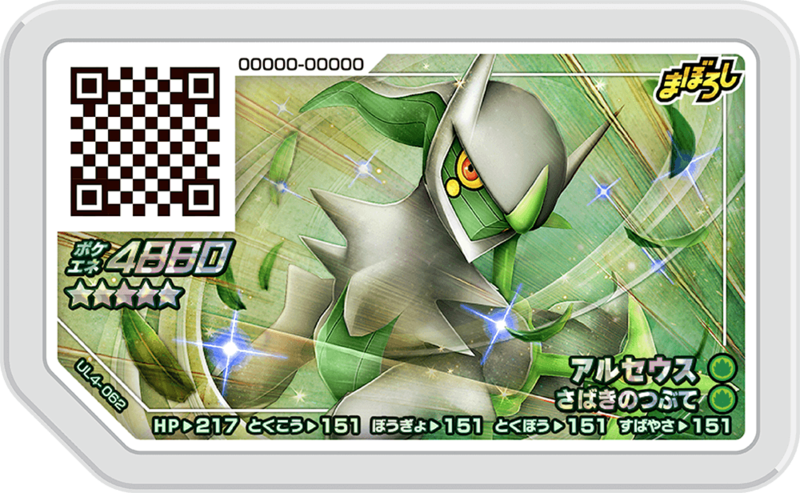 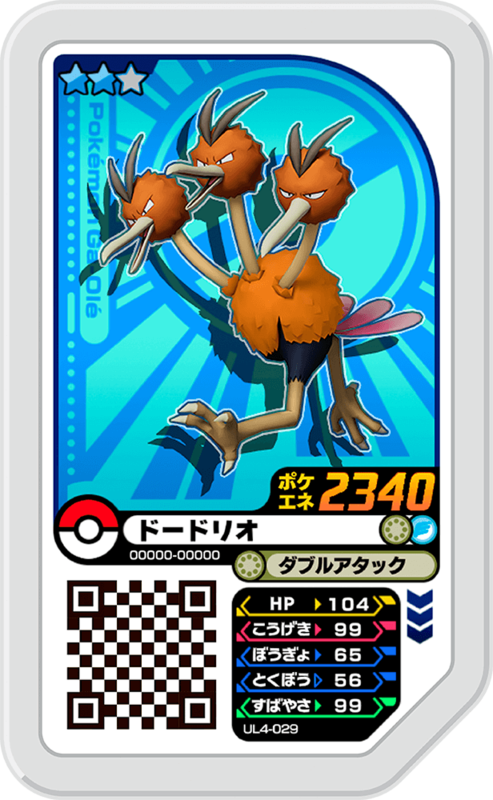 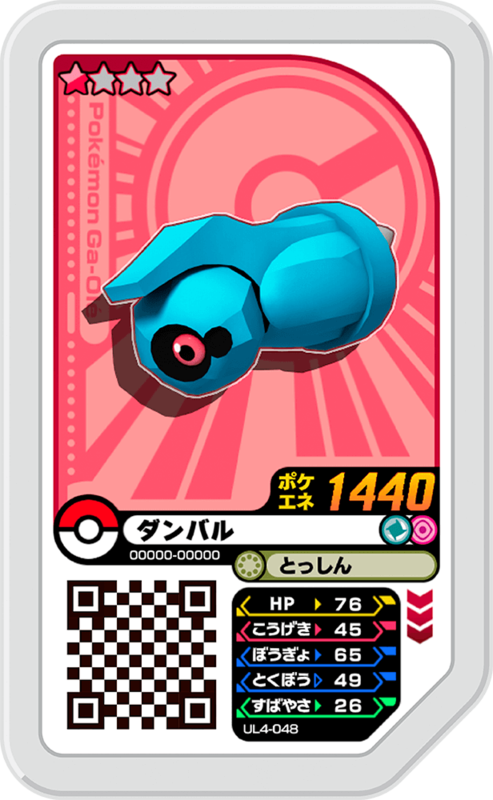 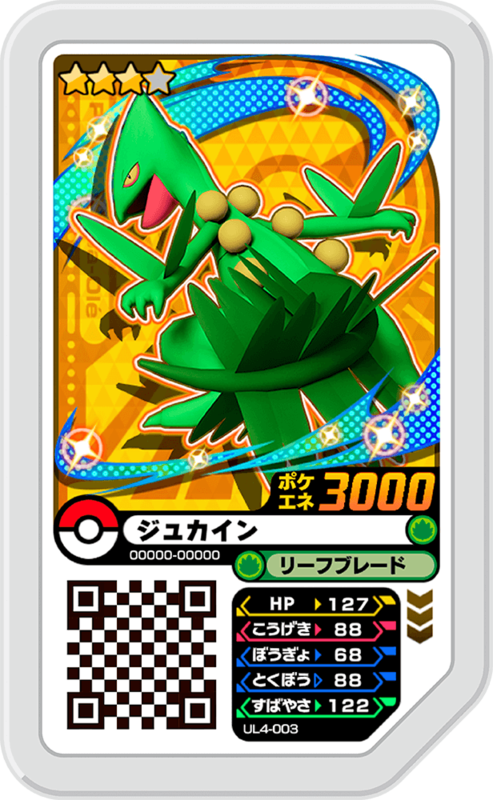 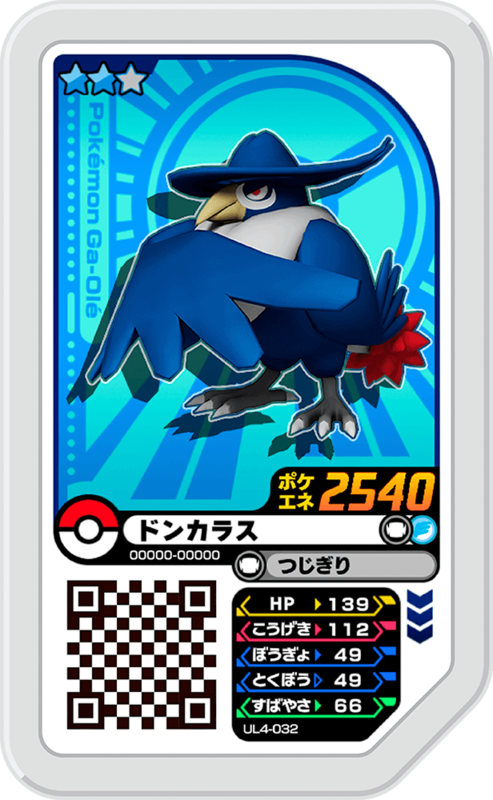 If a player won against all 4 Pokénchi hosts with a Ga-Olé Pass, they could battle against the 5th trainer and try to collect all of the special Pokénchi Ga-Olé disks. Pokémon Ga-Olé is a very popular video game that people can play at toy stores and Pokémon Centers! In Pokénchi #171, the hosts go to train at an amusement park in order to become great Trainers! 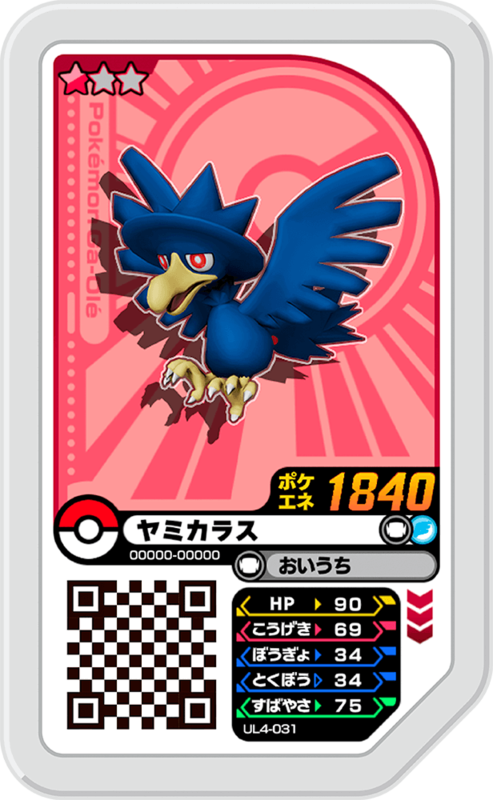 There, they ride thrill rides, visit a ghost house... and Abareru-kun explodes with motivation at the monjayaki stand?! 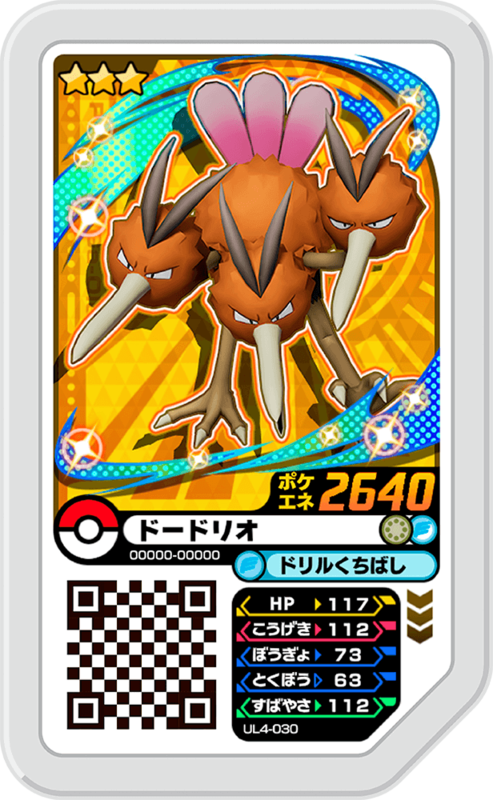 Finally, they all head off to dub their battle voices for the 4th Pokémon Ga-Olé - Ultra Legend set. 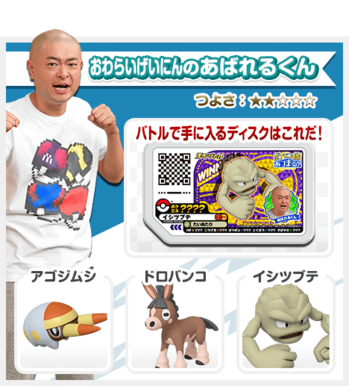 Behind the scenes at the recording session was broadcast on the show. In Pokénchi #173, the Pokémon Ga-Olé's crossover with Pokénchi was finally done and all the hosts played it for the first time to showcase it to the viewers. 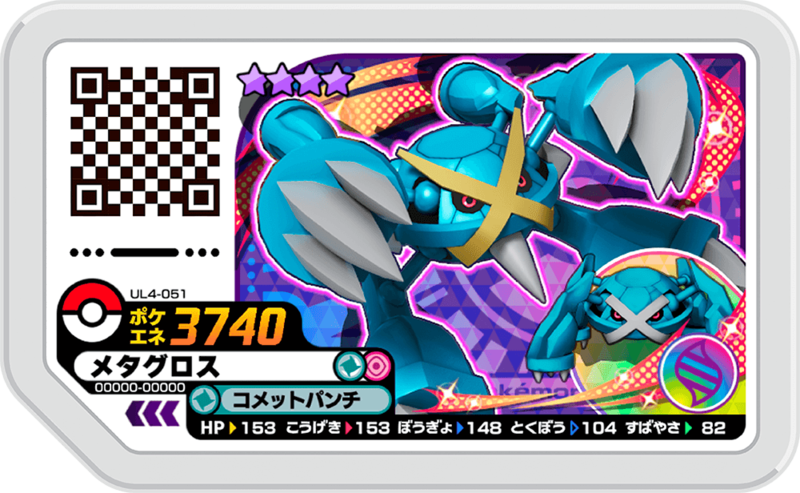 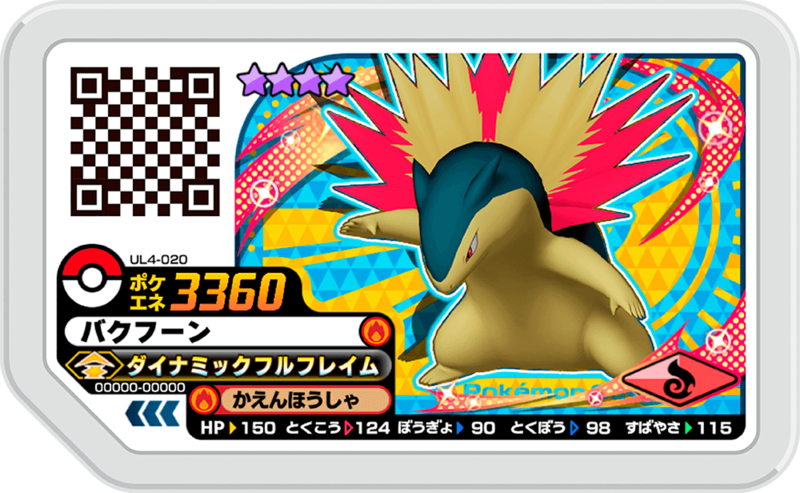 From the start date, users could play the Z-Move! 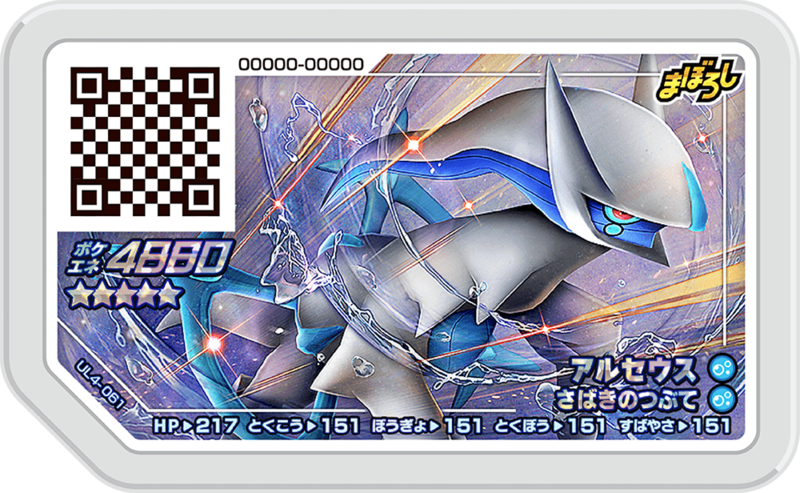 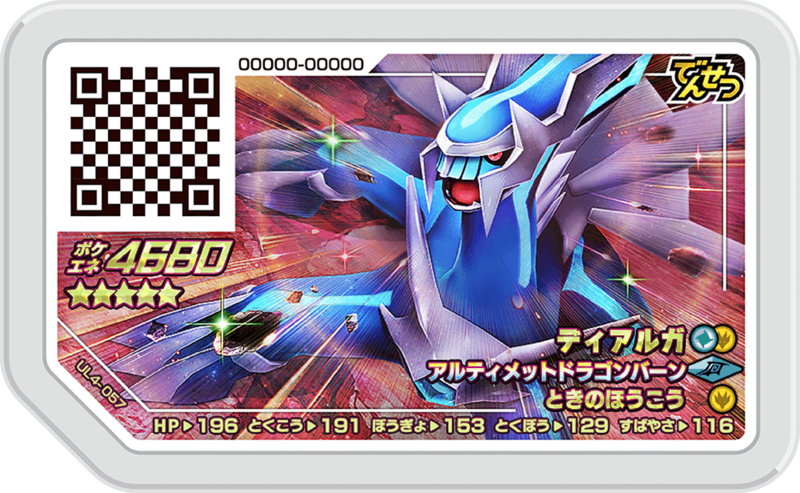 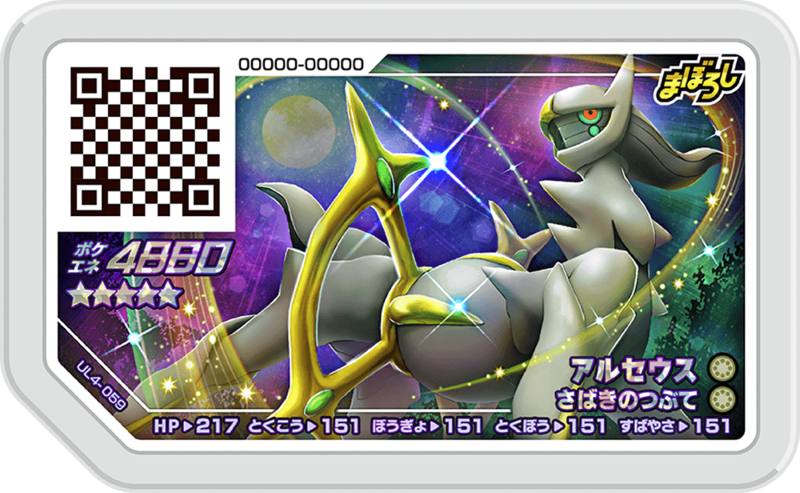 Dialga ・ Palkia Course where both the Sinnoh regions Legendary Pokémon could be encountered. 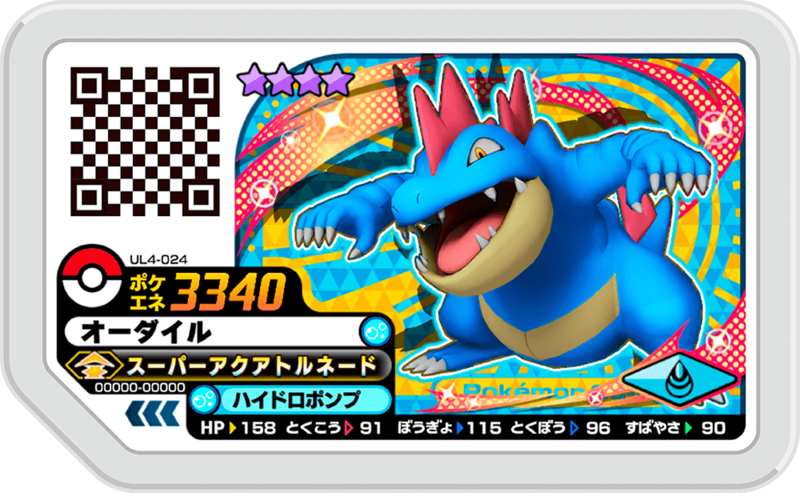 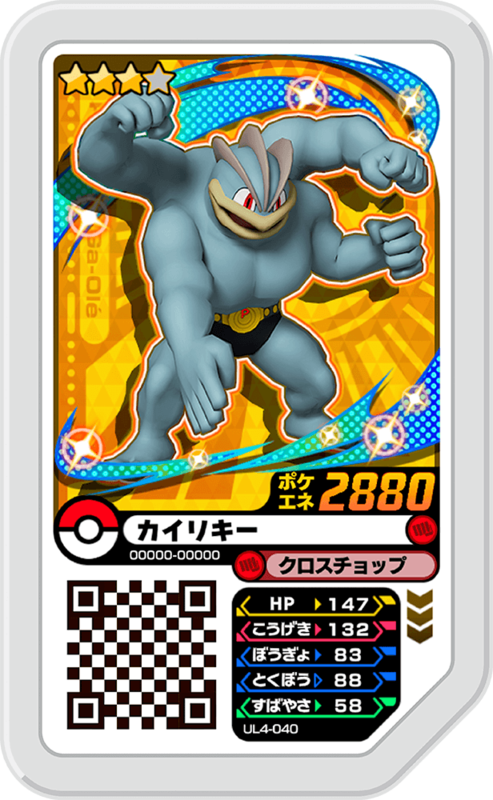 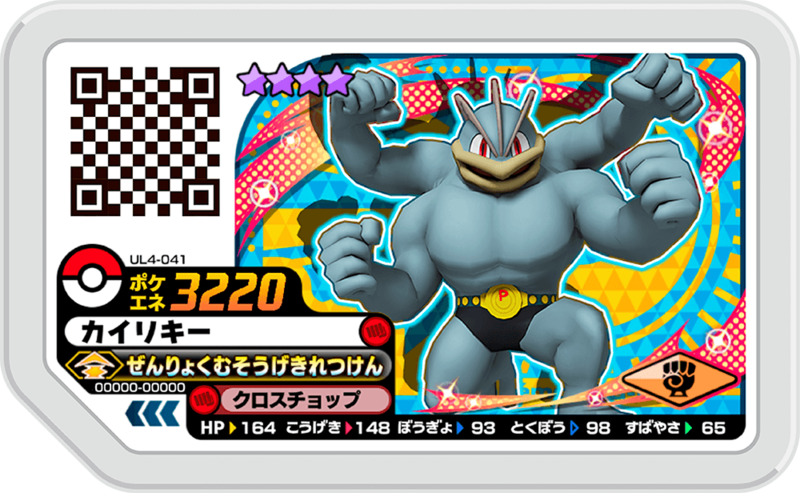 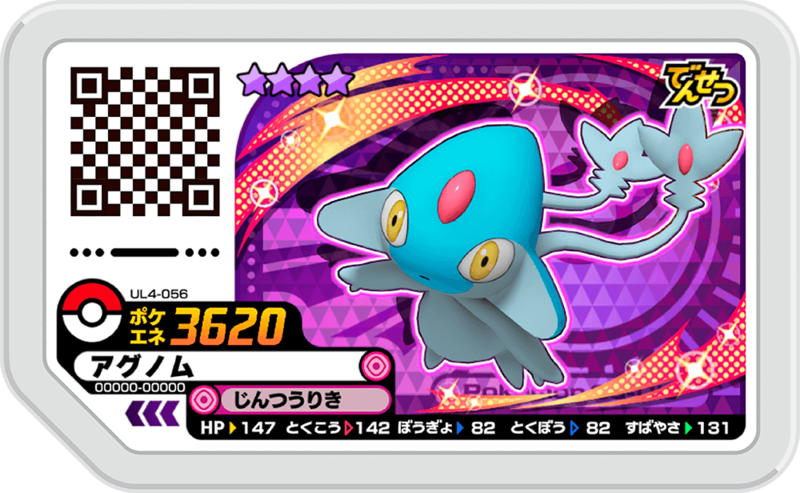 Both Pokémon are very strong at 4680 Poké-ene. 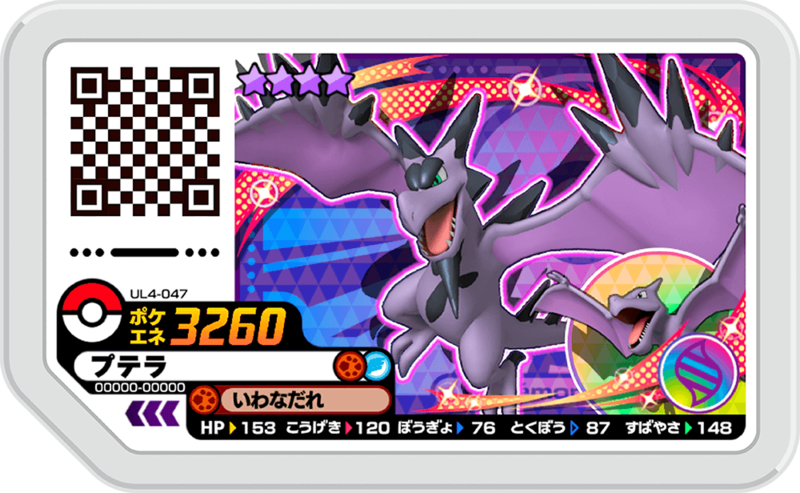 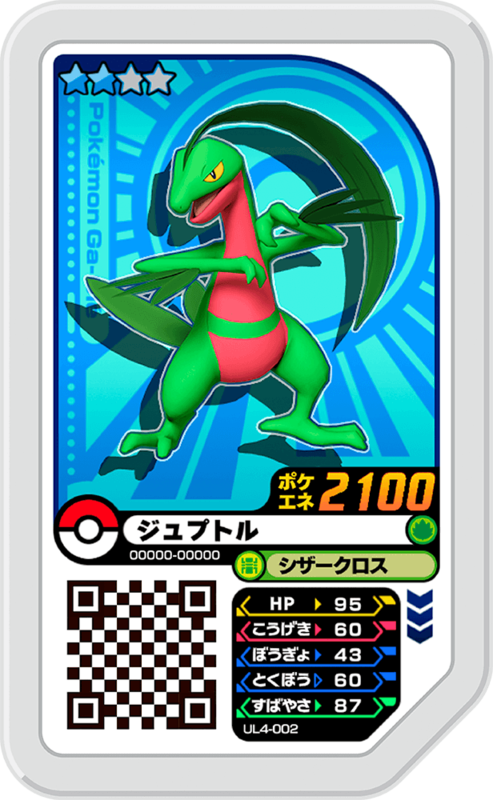 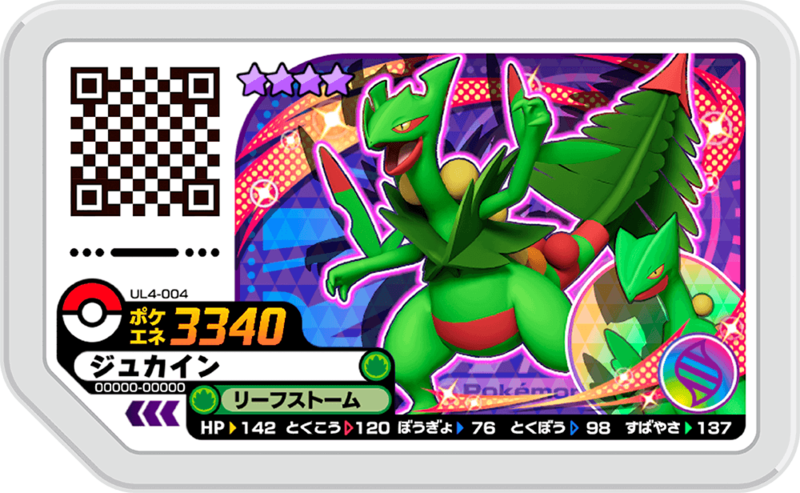 Both also feature the Dragon Type Z-Move Ultimate Dragon Burn. 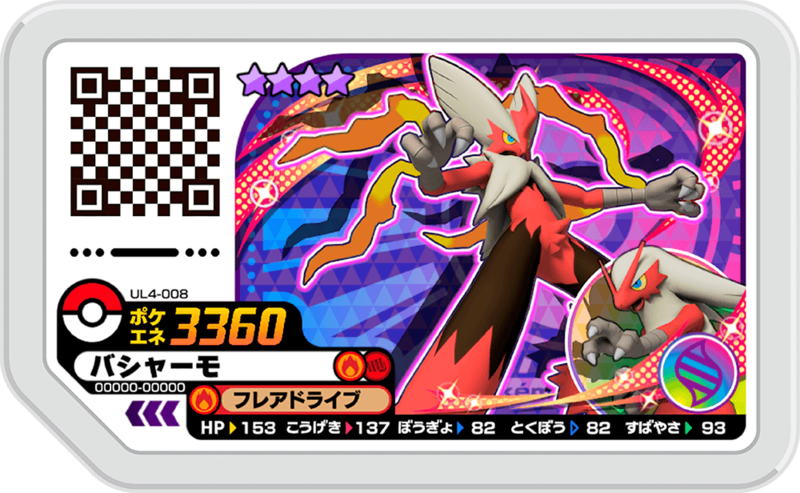 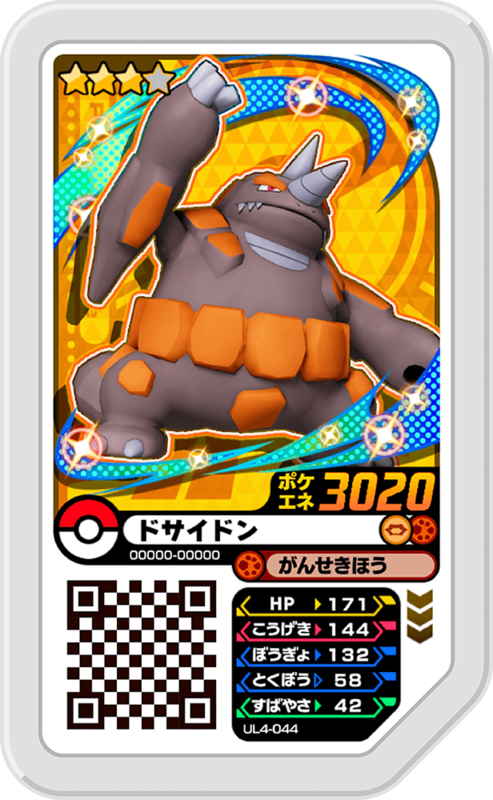 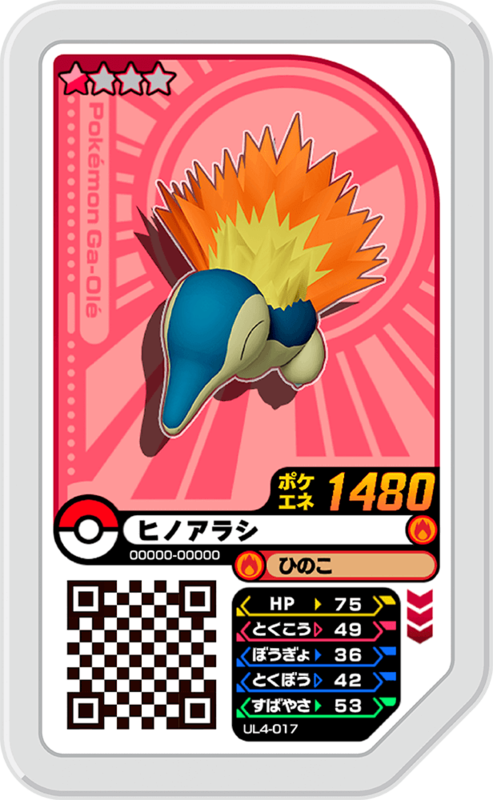 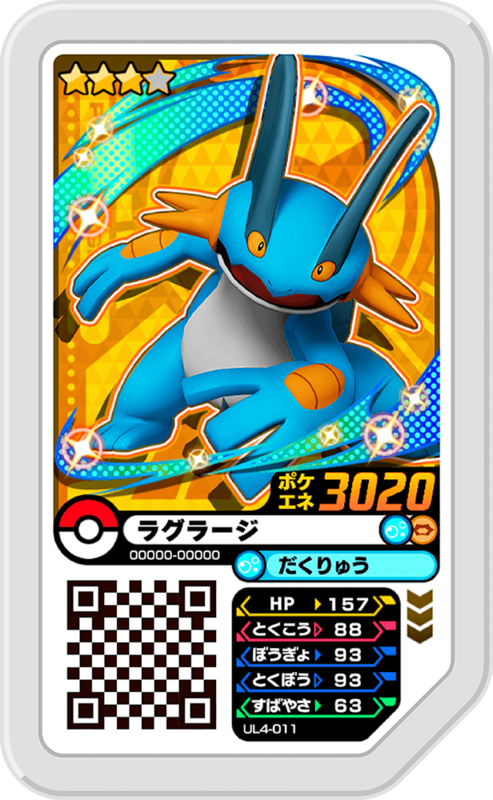 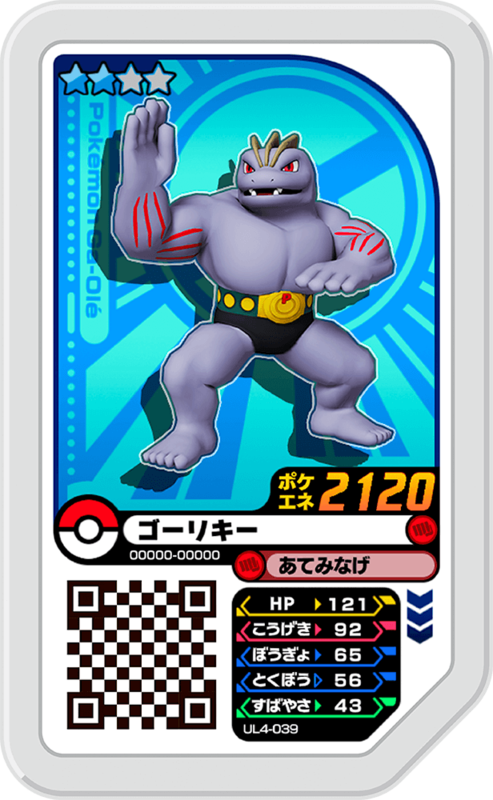 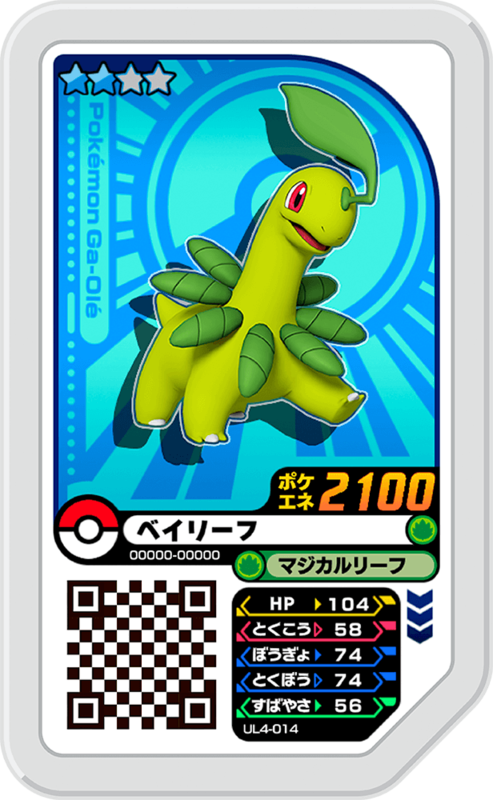 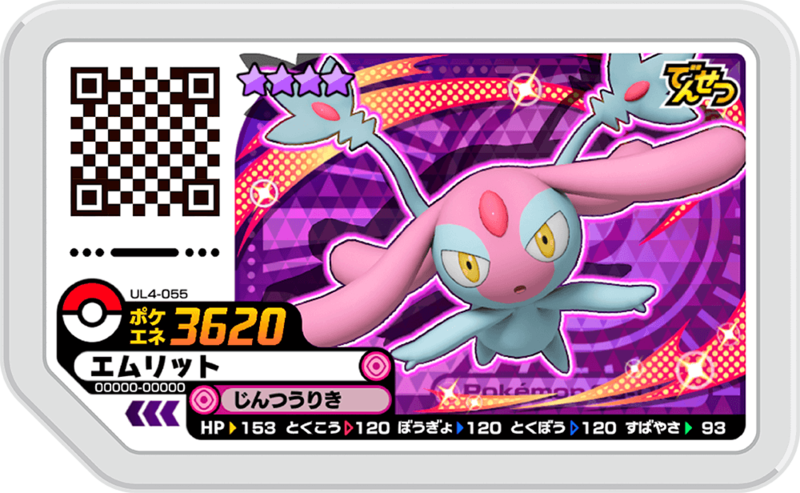 From the start date, users could play the Mega Evolve! 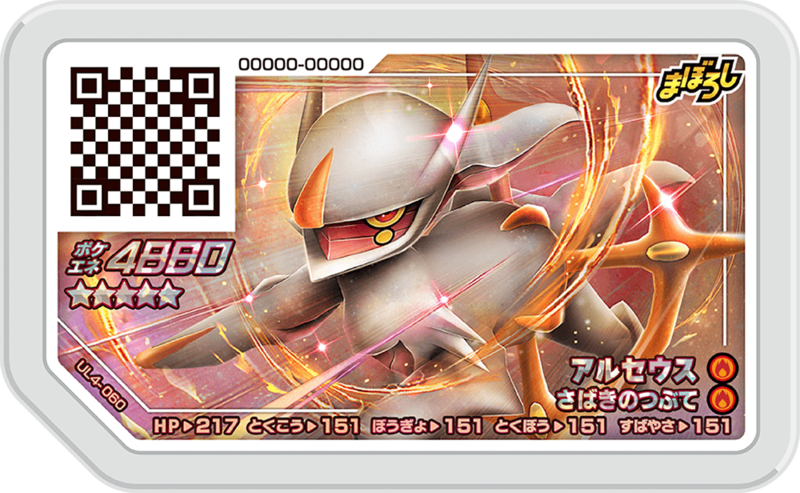 Latias ・ Latios Course where they could encounter these powerful Pyschic type Pokémon. 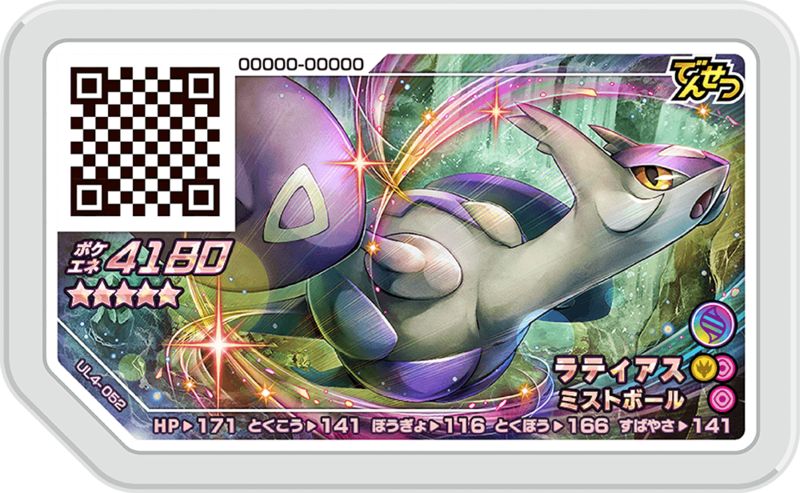 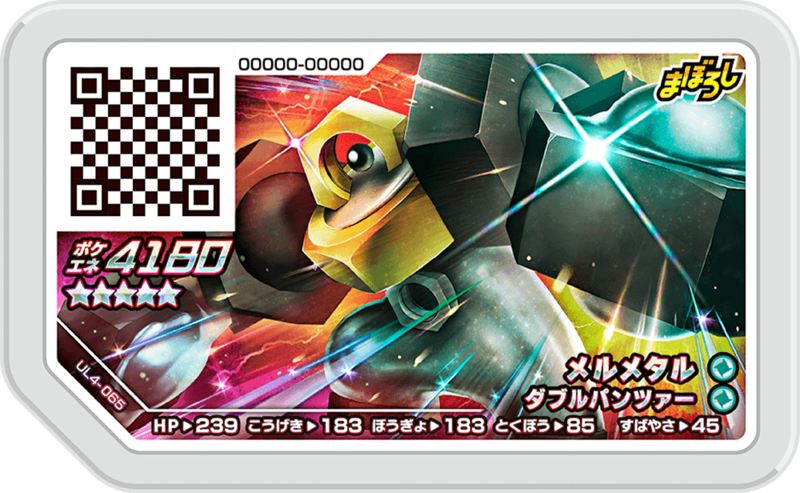 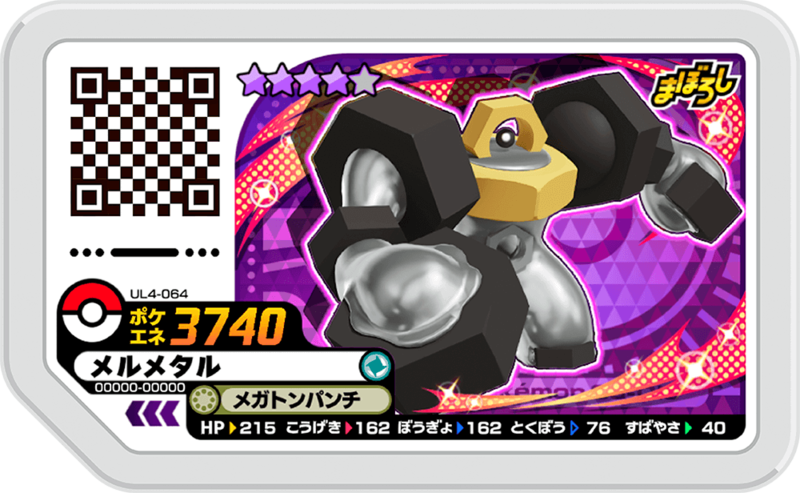 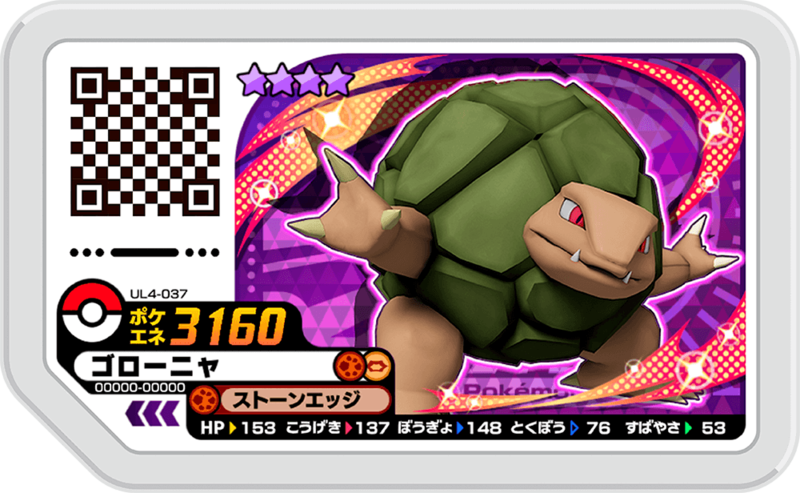 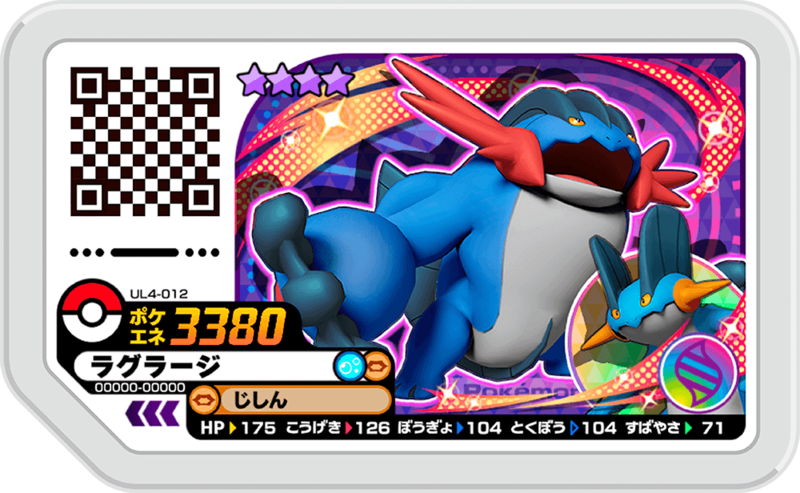 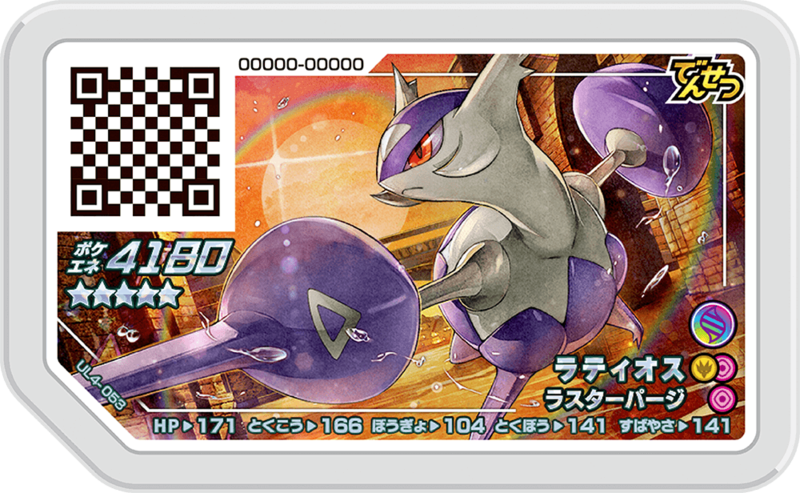 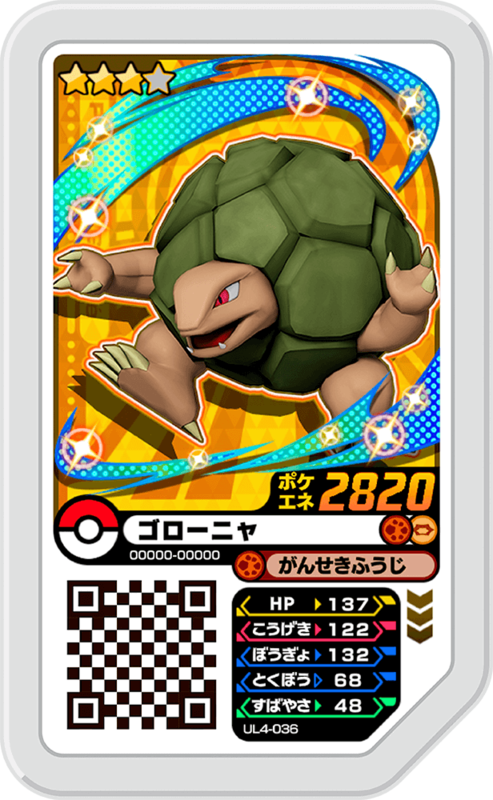 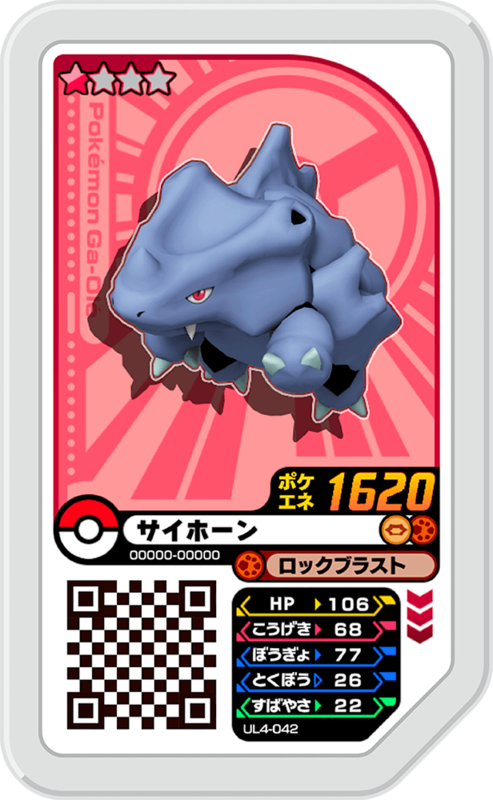 Get these powerful Pokémon that can mega evolve and be a formidable opponent!